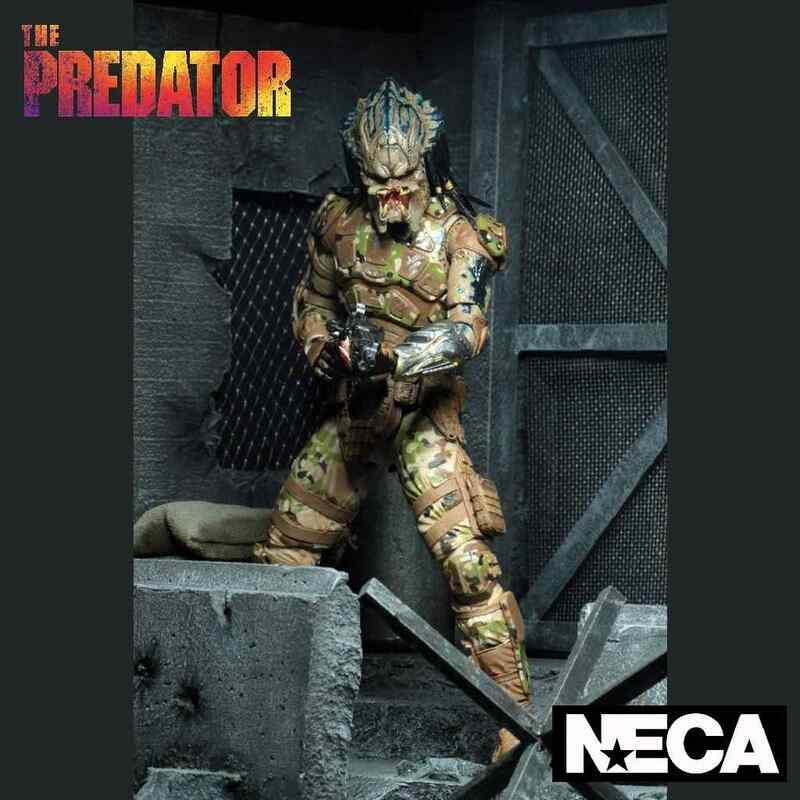 From the 2018 film The Predator, we present the 7" scale Ultimate Emissary Predator from NECA. 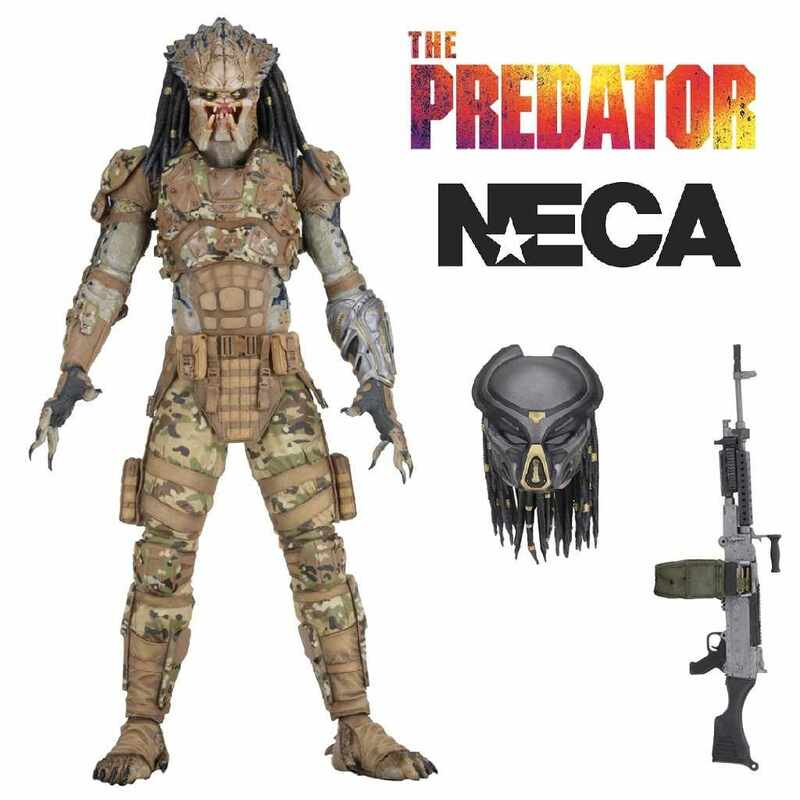 From Shane Black's Predator movie, NECA have created this new Emissary Predator concept figure. 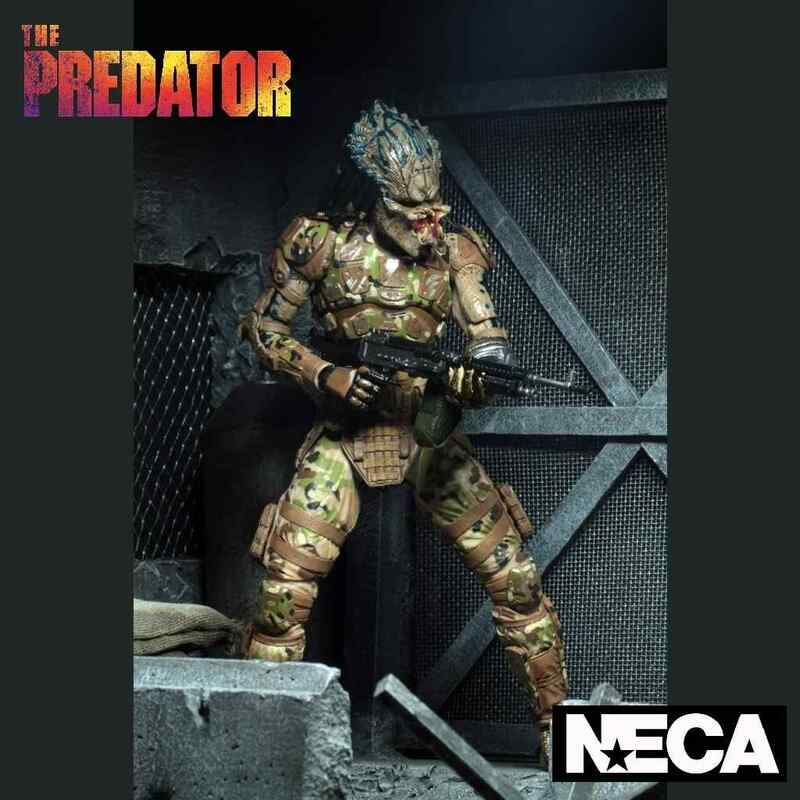 Emissary are military Predators that would fight alongside the Loonies but in the final cut of the movie, the scenes were deleted. 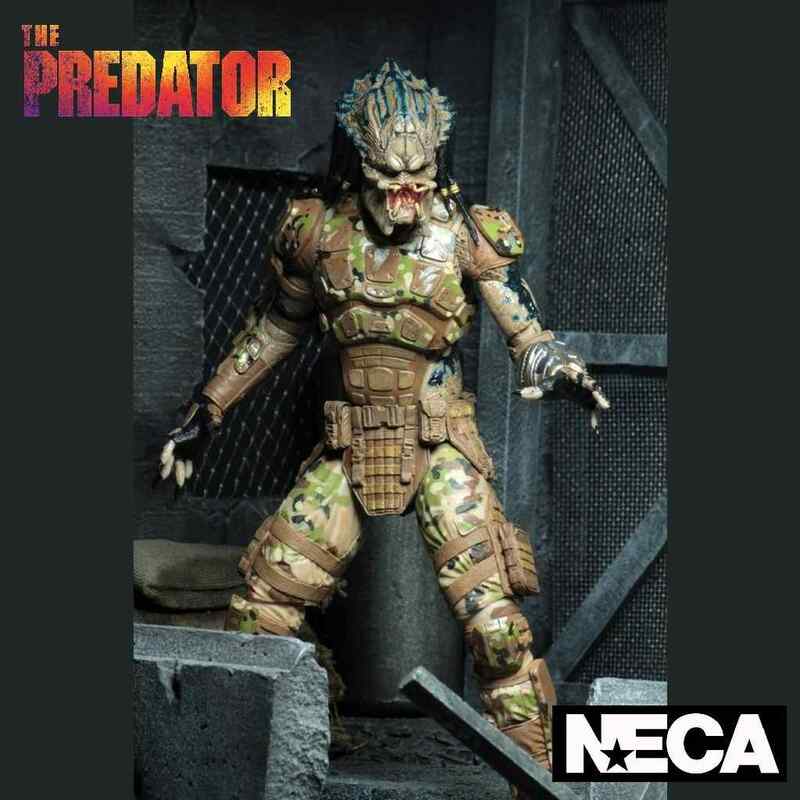 This is the Emissary #2 that stands over 8” tall, has 30 points of articulation and comes with interchangeable masked and unmasked heads plus 2 pairs of hands, and a rifle accessory. 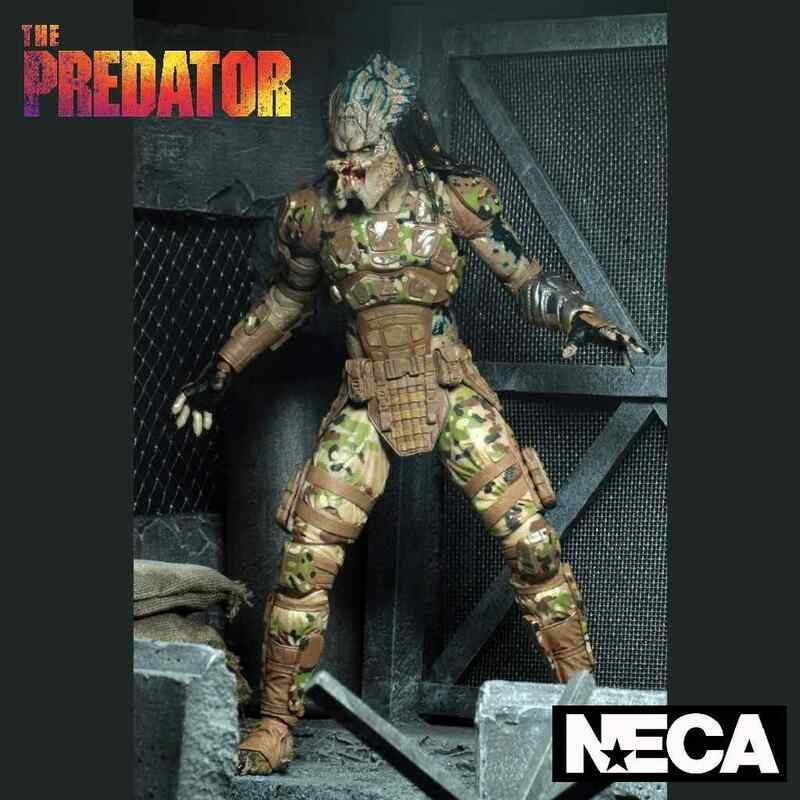 The perfect addition to any fans collection.